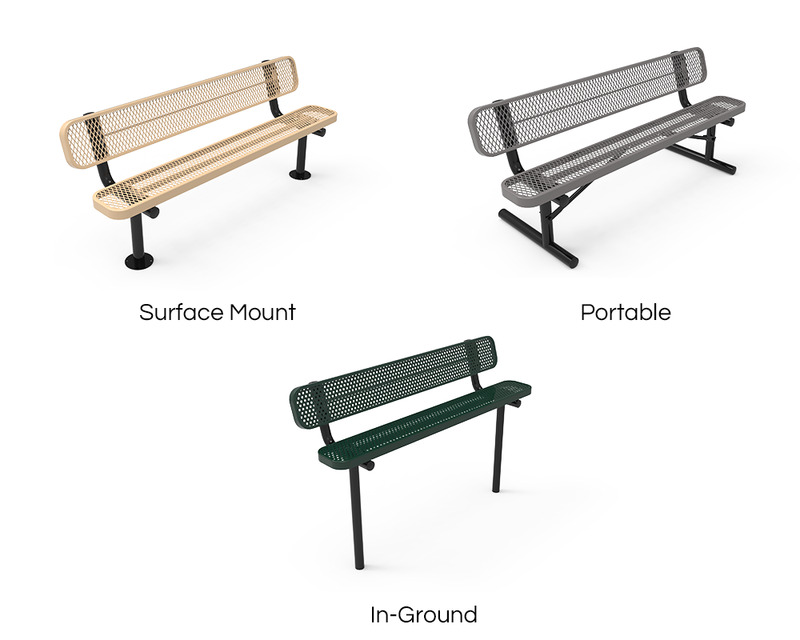 Furniture Leisure's Elite Series 10 ft. Thermoplastic Polyethylene Coated Bench with Back is a great option for those looking to expand their seating with limited space. 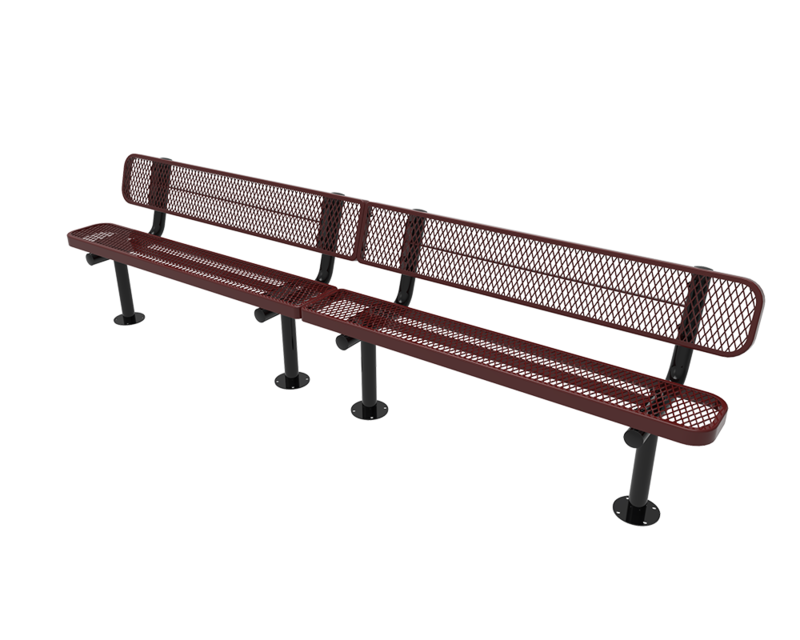 With the seat and back both constructed of either 3/4" #9 gauge expanded metal or perforated 1/2" hole punched steel, you can be sure this bench will withstand heavy usage. To prevent weathering effects such as fading, chipping and rusting the seat and back have been coated in elite series signature industry standard polyethylene thermoplastic. 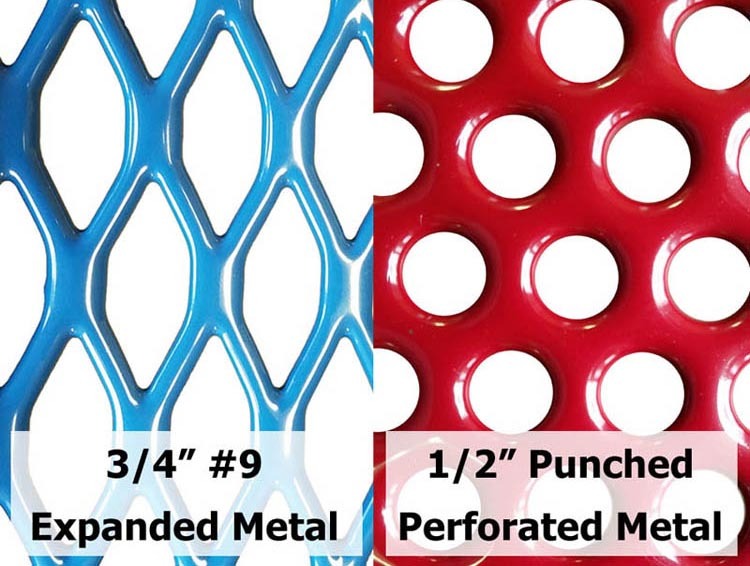 The commercial grade 2 3/8" powder-coated steel frame is available in 3 separate mounting options: portable, in-ground, and surface. 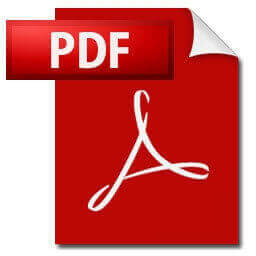 This product is made in the USA and comes with a 5-year commercial warranty. Departs the warehouse in 3 - 5 business day. 302 Sq. In. Cooking Surface Steel Grill with 4 Adjustable Positions and Galvanized Frame - 140 Lbs. 7.5 ft.Square Aluminum Rib Market Umbrella, Marine Grade Top - 25 lbs.